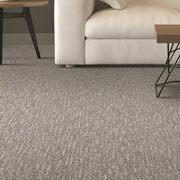 As a trade professional or home owner, you know how proper flooring can help to enhance a room. ProSource® of Richmond specializes in wholesale flooring, offering carpet, carpet tile, hardwood, laminate, vinyl, and tile options. Carpeting can be difficult to choose because you have to consider color, style, durability, and price, just to name a few factors. At ProSource of Richmond, we strive to make your carpeting decision easier by providing a variety of options for all sorts of flooring projects. Whether you want a stain-proof carpet for the dining room or a plush carpet in a bedroom, ProSource of Richmond can help you find the best product for your needs. 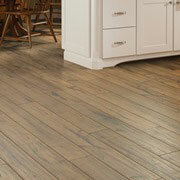 Hardwood flooring is a classic feature of home remodels. At ProSource of Richmond, you can see different hardwood flooring options from different color families, tree species, and more. With top brands such as Mohawk Industries, Armstrong, and Harding, you can expect to find high-quality products at wholesale prices. 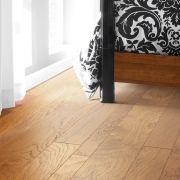 Our wholesale laminate flooring comes in Cherry, Hickory, and Maple species to give your home remodel a classic wooden aesthetic. Browse our selection of laminate at our showroom in Richmond! 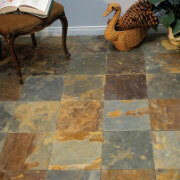 We have decos, accents, medallions, and mosaic tile available for your flooring project. In ceramic, porcelain, or stone, you can achieve the look you want at the price you want. 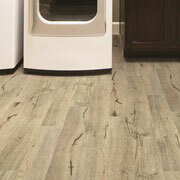 If you are looking for vinyl flooring, we have product options from brands like Armstrong and Harding. Especially for a client who insists on a water-proof flooring option, vinyl flooring is a cost-effective and practical solution.